FireStixx Premium Pellets meet or exceed all applicable norms. Our criteria for abrasion, moisture content, bulk density and ash content are more stringent than required by the standards. FireStixx Premium Pellets are also available in bags – ideal for use with pellet stoves. You can purchase bags of FireStixx Pellets in various sizes. For purchases of at least one full pallet of bagged pellets, FireStixx offers delivery to your address anywhere in Europe for a standard flat rate. Smaller quantities can be purchased at select retailers. * In exceptional cases, quantities may vary for individual production facilities. 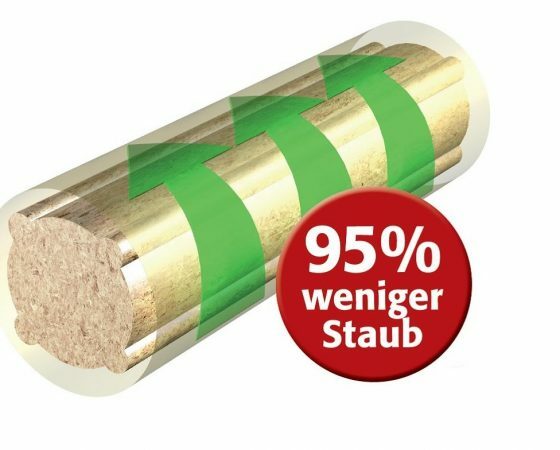 FireStixx is one of the pioneers of the wood pellet market in Germany. These small cylinders of compressed wood fibre were only introduced in Germany at the turn of the millennium. FireStixx has been selling wood pellets since 2001 – on the basis of our more than 50 years of experience in the utilisation and processing of sawmill residues. When it comes to pellet quality, FireStixx has been setting standards from the very beginning. For example, FireStixx developed the unique coating process “pelprotec”, which is now established on the market. 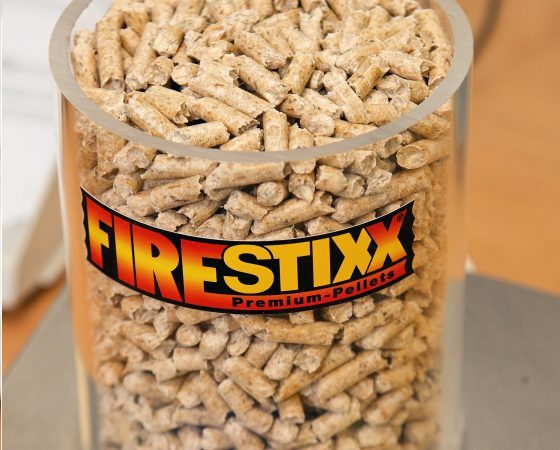 FireStixx is made up of a powerful network of pellet manufacturers and distributors. 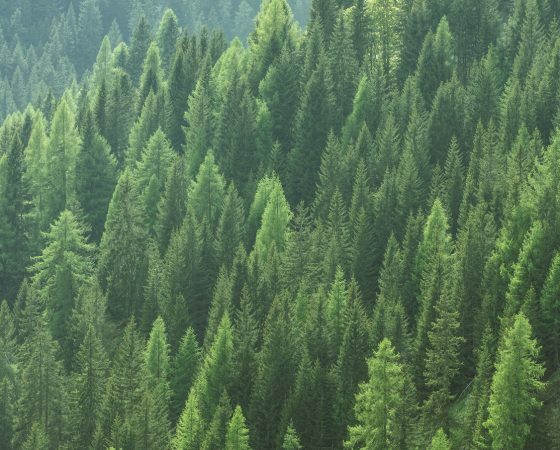 FireStixx sells wood pellets throughout Germany, Austria and Italy. The company also has sales structures in France and Belgium. 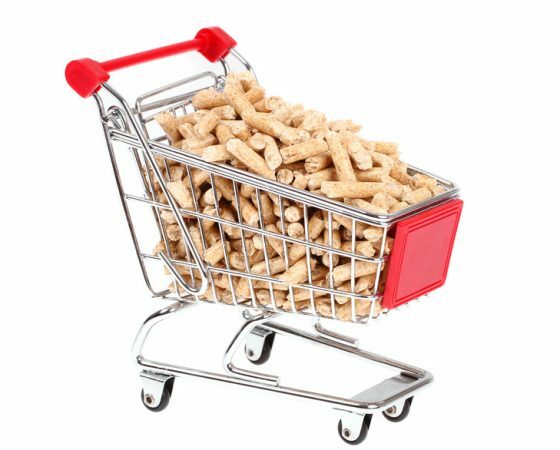 As a premium brand of wood pellets, FireStixx stands for consistent and reliable quality at the highest level, certified in accordance with ENplus A1. The delivery, either directly or through a certified regional authorised dealer, guarantees direct customer contact and the shortest, fastest routes. 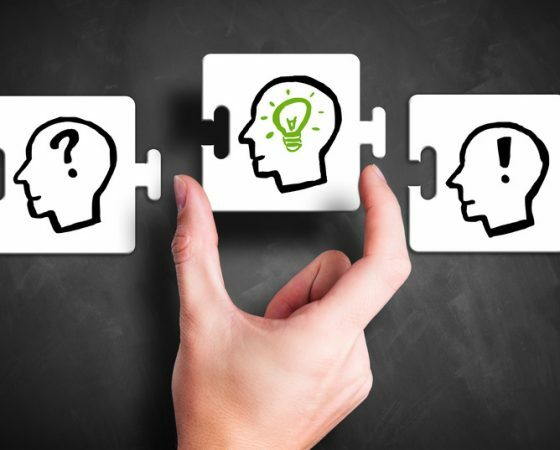 The optimised cost structure in the FireStixx network ensures low purchase prices. With the FireStixx X-Code, the guaranteed quality is visible and verifiable.